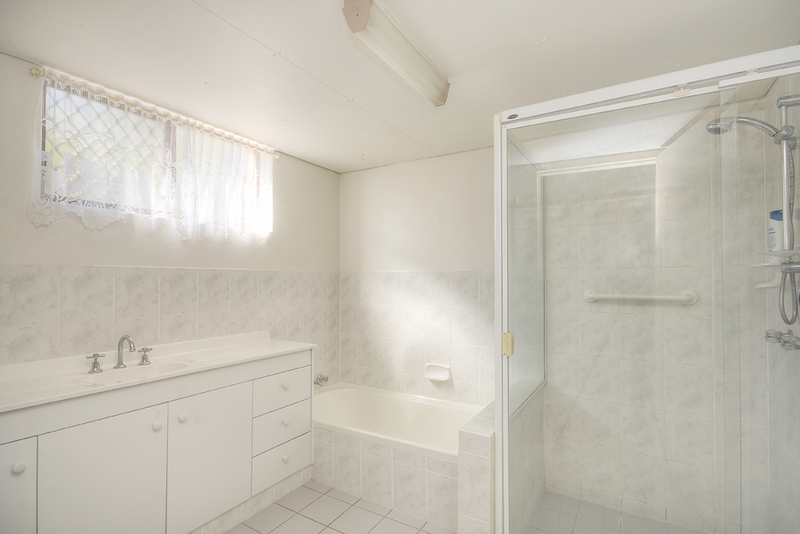 New plastered ceilings – LED lighting – Ceiling fans and air conditioning! Don’t miss this opportunity in renting this tidy unfurnished ground floor unit, situated in the popular Miami area. 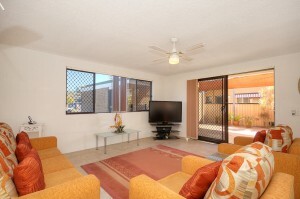 Fully tiled living area with split reverse air conditioning, ceiling fans and security screens throughout. 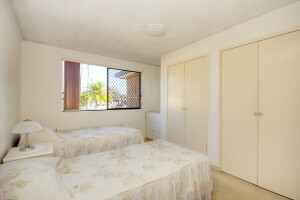 Good sized wardrobes and storage area. 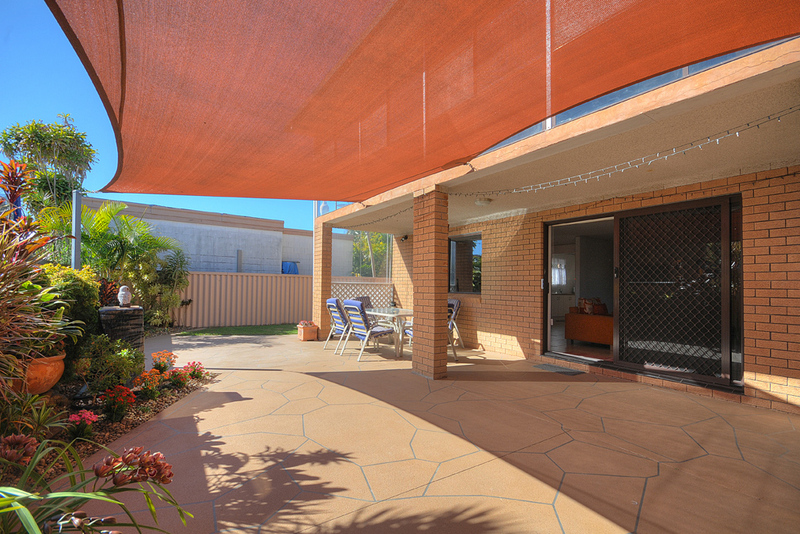 Spacious outdoor courtyard with undercover entertaining area. Garden shed and low garden maintenance in courtyard area. 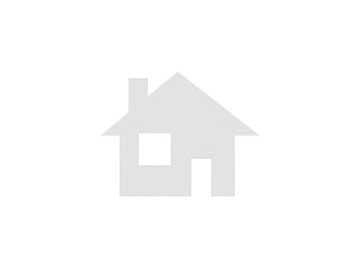 Good sized kitchen with electric appliances. The single car garage has been converted to an extra living, rumpus room or home office. 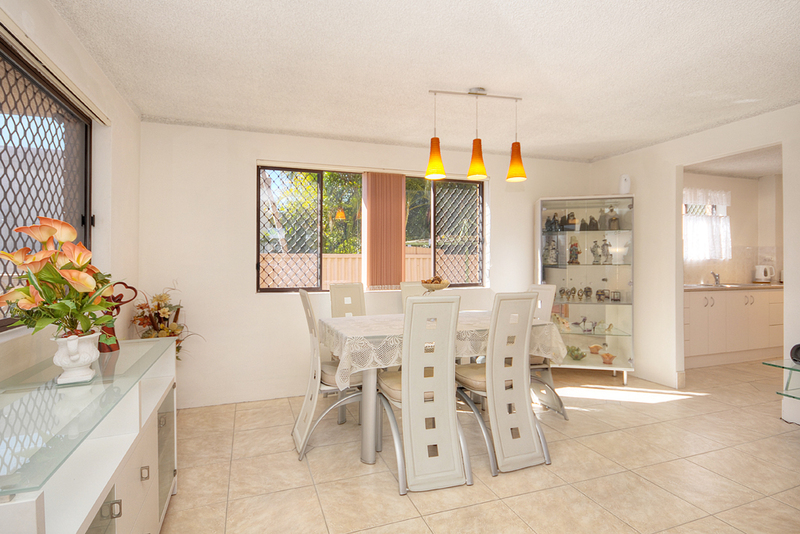 This property is located in a cul-de-sac , walking distance to transport, shops, café’s and Miami, North Burleigh Beaches. 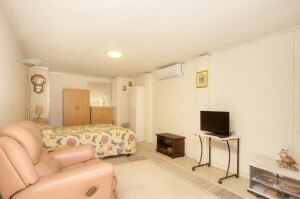 Just minutes to Miami One Shopping Centre, Burleigh Heads Golf Club, parks and schools. Available 10th September, 2018. Sorry no Smokers. Well trained outside small pet only may be considered. 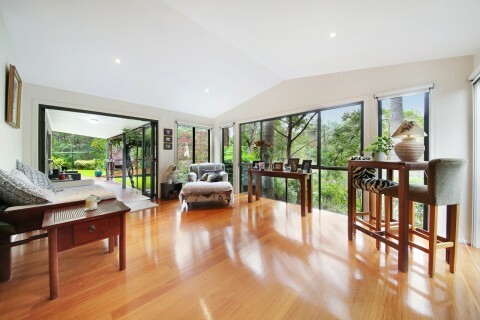 Email tina@owlrealty.com.au to arrange a viewing. 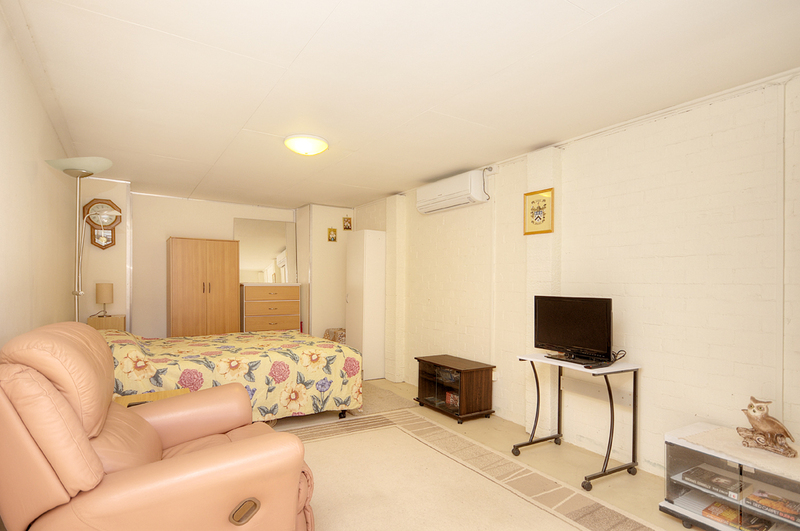 Minor improvements taking place between tenants as follows:- New plastered ceilings - LED lighting - Ceiling fans and air conditioning! 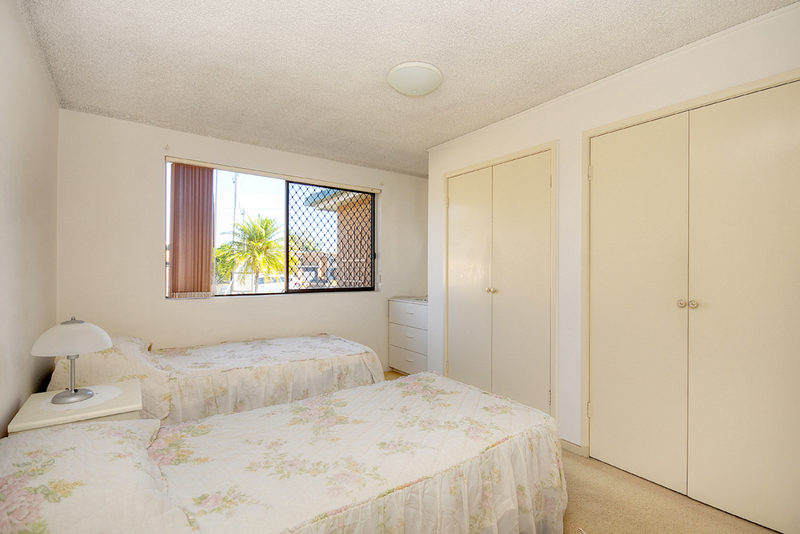 Don’t miss this opportunity in renting this tidy unfurnished ground floor unit, situated in the popular Miami area. 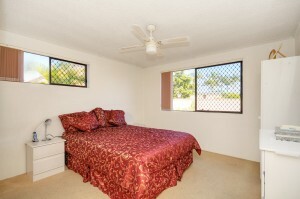 Fully tiled living area with split reverse air conditioning, ceiling fans and security screens throughout. Good sized wardrobes and storage area. 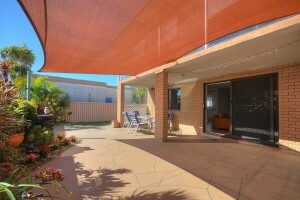 Spacious outdoor courtyard with undercover entertaining area. 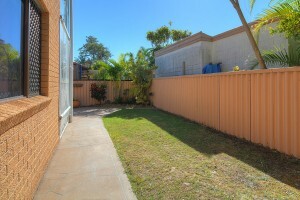 Garden shed and low garden maintenance in courtyard area. 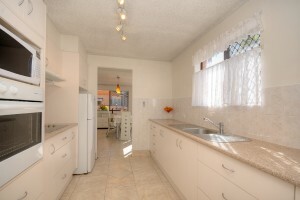 Good sized kitchen with electric appliances. The single car garage has been converted to an extra living, rumpus room or home office. 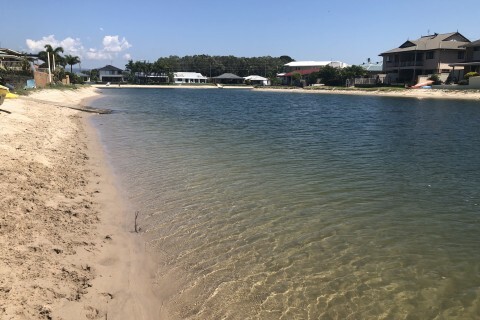 This property is located in a cul-de-sac , walking distance to transport, shops, café’s and Miami, North Burleigh Beaches. 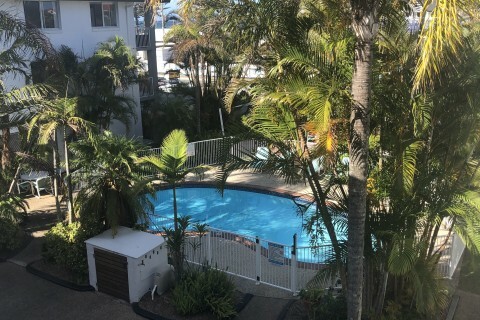 Just minutes to Miami One Shopping Centre, Burleigh Heads Golf Club, parks and schools. Available 10th September, 2018. Sorry no Smokers. Well trained outside small pet only may be considered. Email tina@owlrealty.com.au to arrange a viewing. 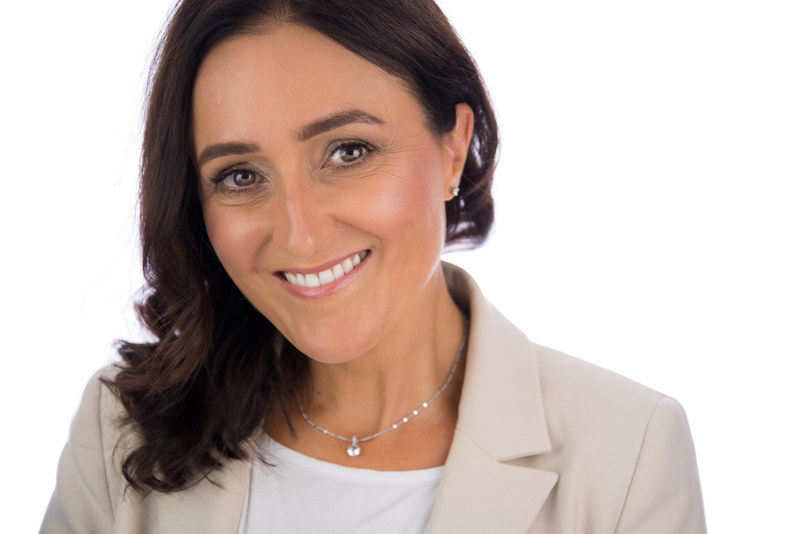 In preparing this information we have used our best endeavours to ensure the information contained herein is true and accurate, but we accept no responsibility and disclaim all liability in respect to any errors, omissions, inaccuracies, or misstatements that may occur. 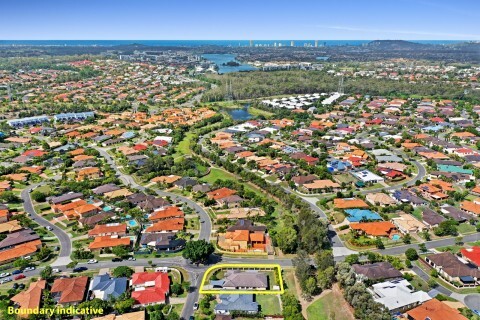 Prospective purchasers should make their own enquiries to verify the information contained herein.